Just the right size for the cruise tag. 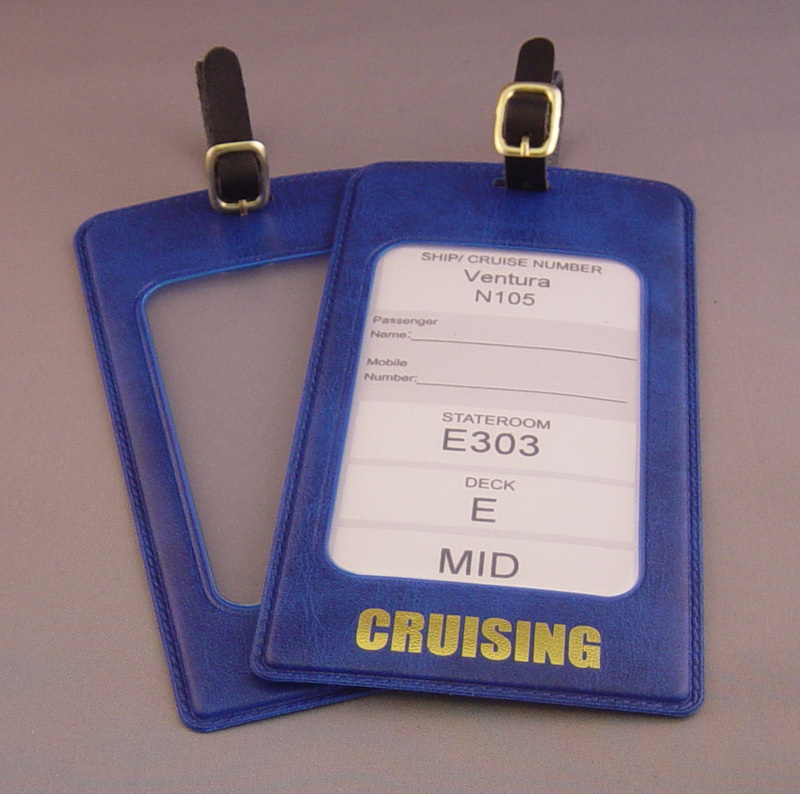 I have been looking for such an item for many years since the cruise companies stopped producing tags. 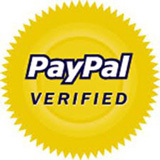 Excellent service - delivery extremely quick. The quality looks like it will last a few years. Have you thought about contacting the cruise companies to sell your product in their gift shops. I have asked many times to be given blank looks from the staff.